If you are the fan of the Funk Hunters, then today is a glorious day for you! Westwood Recordings, founded in 2013 by Nick Middleton (1/2 of The Funk Hunters), is celebrating their 100th release with a celebratory compilation of previously released, celebrated singles from the label’s past, AND 4 special unreleased tracks. One of those unreleased singles is a glitch-filled funky track by Canada’s own Defunk. 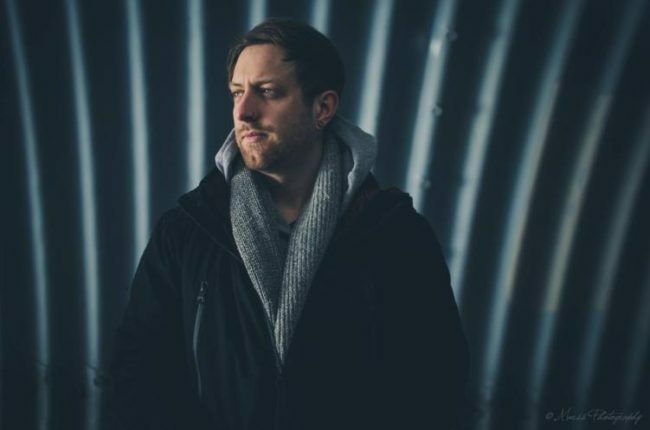 Known for his use of groovy synths, funky basslines, and even some smooth jazz, “Twisted” is a prime example of Westwood & Defunk’s quality production over the past 100 releases. “Twisted” is a great mashup of heavy-bass, mixed in with quality funk beats. Defunk shared the inspiration behind “Twisted” and his friends over at Westwood below. The compilation sings praise to all of the unique musicians and visionaries involved with Westwood Recordings. Riddled with funk, bass, soul, stirring melodies, and remixes, this milestone release speaks to the hard work and dedication the label has endured for over 5 years. In today’s label-heavy world of dance music, 100 releases is something to be proud of. The label has seen their releases featured on VICE, Netflix, TNT, Hulu, and more. Westwood is a driving force behind Canada’s thriving West Coast electronic scene, as well as introducing their unique sounds to the global stage.